ZTE is a multinational company being among TOP 5 mobile producers and developers globally. The IDC company estimated ZTE as one of the most advanced global mobile developer. The company was started in 1998 engaged in mobile gadgets production among which customers may find phones, modems, tablets, desktop terminals. In 2011 the ZTE brand made a major and the most essential shift in its history and strategically focused on smart gadget market. The transformation turned of great success. Now the smart devices from ZTE are presented in every segment and level of mobile industry covering the market of more than 50 countries globally. Besides ZTE enterprise is one of the leaders winning a bulk of 34% of 4G contracts in China. An overall review of ZTE mobileswill feature the prime options of the devices produced by the company. They are all highly customizable, innovative, affordable and high quality. The core feature of the company philosophy is to ultimately satisfy a user at every level of using a device from holding it in hands to enjoying fast and smooth connectivity and high speed data transfer. Investing much of human resources into every product the devices from ZTE turn to be optimum solutions as for amateur users desiring only steady performance so for the most fastidious mobile geeks starving to get maximum of every option in the phone. Online Flosmall is one of the authorized mobile stores to present ZTE mobile phones on the market. 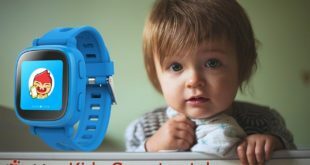 The online store offers comprehensive information on every gadget as well as fair pricing and free worldwide delivery. For those who are considering a new smartphone purchase there is a good advice to search in ZTE mobile phones. 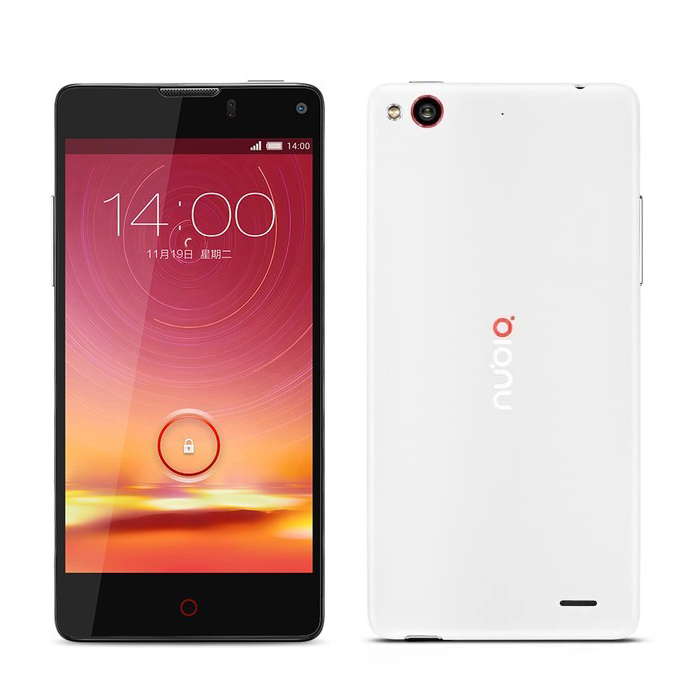 A gadget to start with is ZTE Nubia Z5S. This ZTE device was announced just as far back as at the beginning of the year with stunning innovations realized under the hood of a thin smartphone featuring notable changes in comparison to previous Nubia devices from the brand. While there is nothing innovative and ultimately new in the design of the device set by the first Nubia still the phone feels as a solid gadget being well put together and produced from quality materials. The display of the gadget features 5 inch size and 1920*1080 resolution which is not rather impressive anymore as a large share of modern devices are now Full HD. But due to a high pixel number the display shows rather detailed and clear graphics. The company claims the display of the device is inherited from Sharp with CGS innovation. The phone is run with one of the most powerful processors available by now being Snapdragon 800 (4-core, 2.3GHz each) added with 2Gb RAM. Until the next generation chipsets appear on the mobile tech market Z5S will be one of the most capable mobile devices ever existing. Photo enthusiasts will be glad to learn that the device is equipped with a 13MP back camera featuring Sony RS sensing module. For the best quality pictures an optical image stabilization option is built in. Camera software offers plenty of options to customize any mode of shooting. 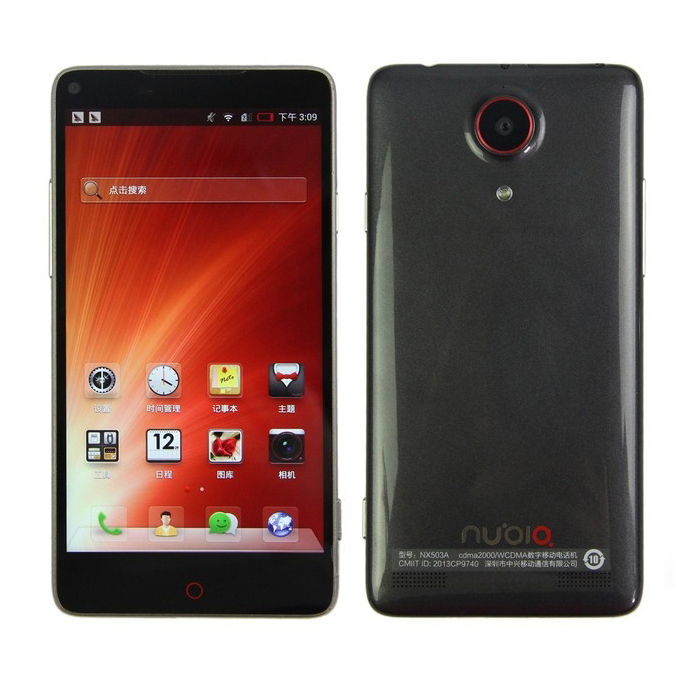 ZTE Nubia Z5S mini – Panda is a comparatively smaller alternative to the Nubia flagship Z5S. Though the name of the gadget claims it to be smaller but the phone does not feel as small as it features a large 4.7’ display (720*1280 resolution). The killer feature of the screen of Nubia Panda is that the display is realized on Sharp IZGO technology. The panels of the sort are proven to be less power consuming and thus keeping a longer battery life from a single charging. The phone comes with 4-core heart of 1.7Ghz each paired with 2Gb RAM for ultimately seamless multitasking of the most demanding apps and functions. This hardware combination places the phone into a segment of powerful performance devices. The mini Nubia Panda is one of the best devices for taking casual selfies as it offers a 5MP front camera coupled with a capable 13MP back one for astounding photo shooting experience. The camera software of the device gives a user mode freedom of customization of the options and more control over every image taken. Flosmall online mobile store will give you a chance to look closer at this mini panda gadget offering the best pricing among other authorized online mobile stores. Look other Chinese smartphones here and enjoy the using of them.